Nobody enjoys juggling multiple calendars. You might accidentally overlook a meeting and miss out on something important. 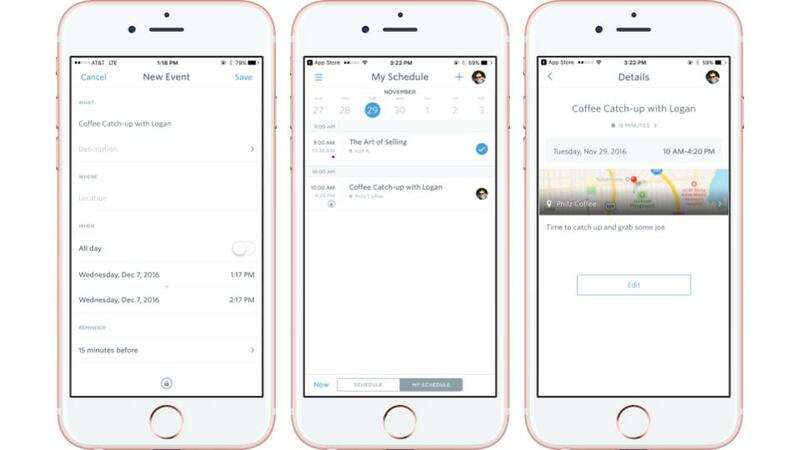 Attendees can now add personal appointments to their schedule within the Guidebook app, allowing them to keep their whole calendar in one place! To use this feature click the + icon in the top right corner of your schedule. Simply enter a name, location, and time for your agenda item and it will save directly to your schedule. You can also choose to add a reminder, making sure you won’t forget the event. How can I enable this feature for my attendees? This feature will automatically be made available to your attendees if you have the ‘My Schedule’ feature enabled in your guide.